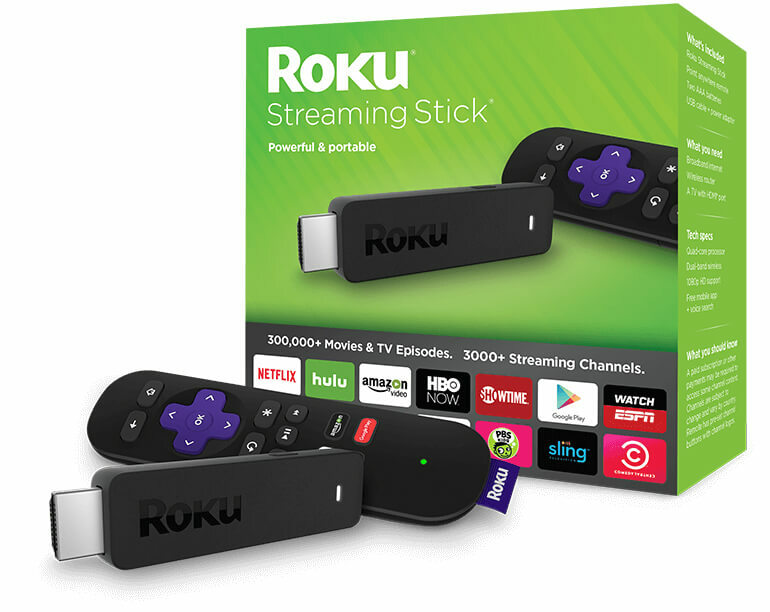 Roku Inc. has announced the new Roku Streaming Stick designed for streamers who are looking for the ultimate in power and convenience in a sleek, pocket-sized form. Priced at just $49.99, the latest model of the popular device has been developed with a focus on performance and features a quad-core processor giving it more processing power than any other pocket-sized stick in the industry. The new Roku Streaming Stick has 8X more processing power than its predecessor to get consumers to their favorite entertainment fast with smooth and responsive navigation. It’s also the first Roku device to offer private listening through the Roku Mobile App. Roku OS 7.1 is available on the new Roku Streaming Stick. It will be rolled out to all other current-generation Roku players through a software update that is expected to be completed this month. The update is expected to be rolled out to Roku TV™ models shortly after. The latest version of the Roku Mobile App for iOS and Android is available for download today.